One of the best things about WordPress is the huge selection of free themes available. The quality of free WordPress themes varies a lot, so we’ll be telling you about the best free themes to consider when you are making your choice. 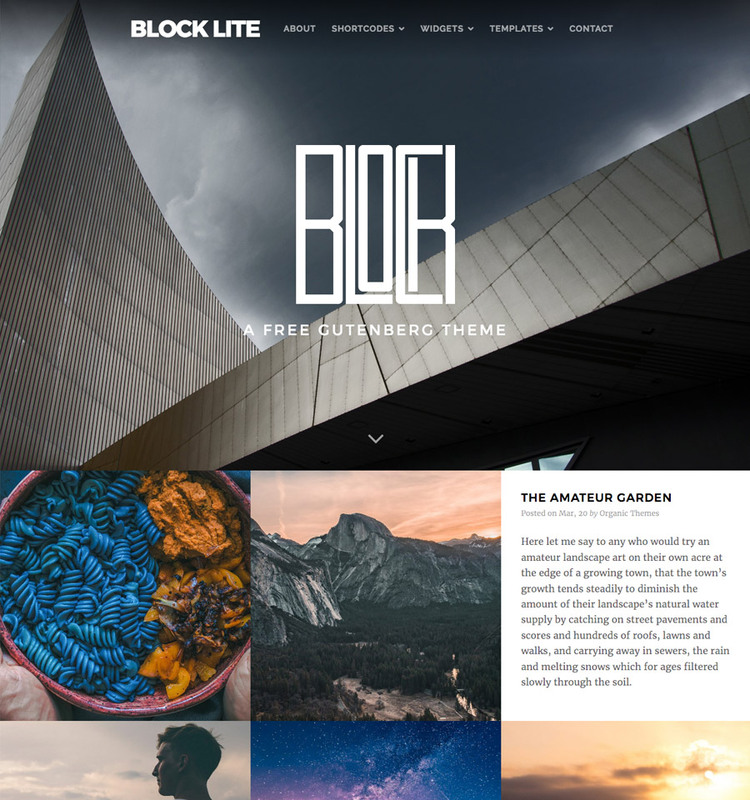 Block Lite is a free theme by Organic Themes, a well known WordPress theme provider that has been around for years. 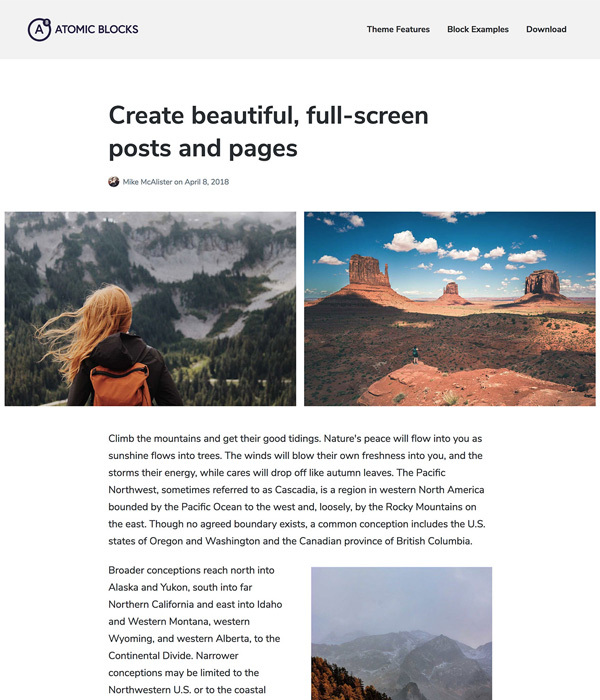 Its good to see Organic Themes giving away free themes and Block Lite is a good options for anyone looking for a free blog theme. Array Themes are well known for their simple, easy to use and beautiful WordPress themes. Their latest theme is called Atomic Blocks. It’s completely free and it is fully compatible with Gutenberg – the new editor coming to WordPress soon. 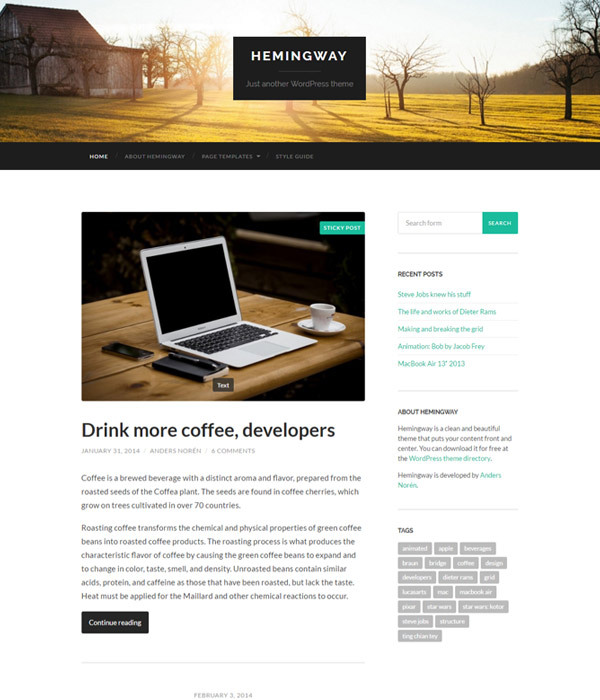 Hemingway is another great theme from Anders Norén and it’s perfect for bloggers looking for a simple, free theme. 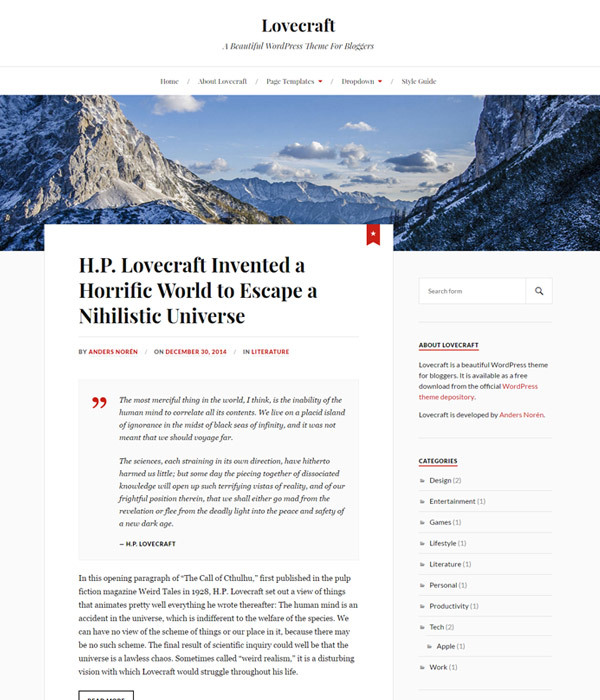 Lovecraft is a fantastic WordPress theme by Anders Norén. It’s pretty rare to find a free theme which has so much attention to detail and such a great design so Lovecraft is well worth checking out if you are looking for a free theme to power your blog. 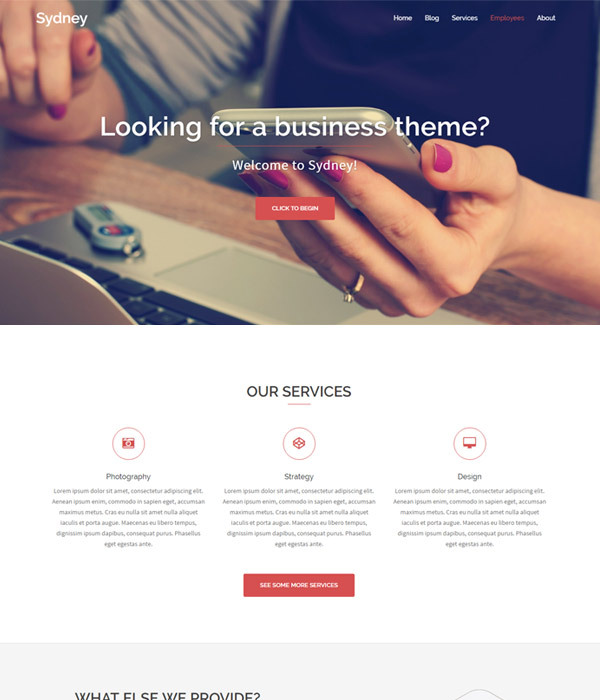 Sydney is one of the most popular free WordPress themes on the market and it’s created by aThemes, a very experienced and well known theme provider. 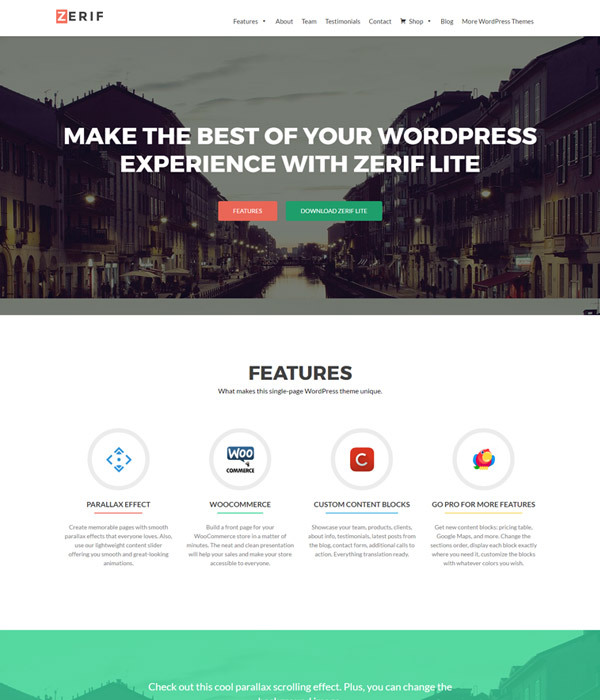 Zerif Lite is a very popular WordPress theme by Themeisle with over 100,000 active installs. It has great feedback from users due to it’s ease of use a feature rich admin area. 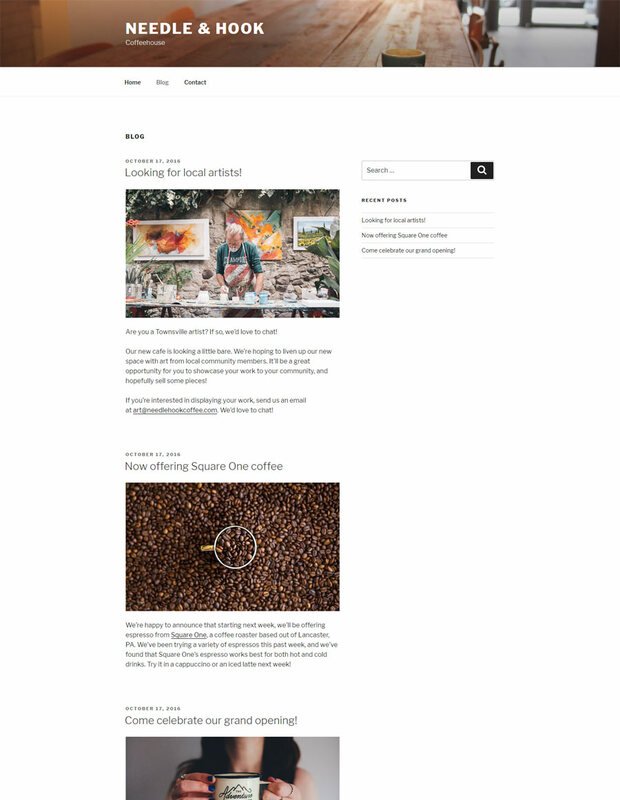 An incredibly popular and well made free WordPress theme created by the team at Automattic. This is a great theme to get started with.